In July 1966 the “Institutul de Cercetare Stiintifica si Inginerie Technologica pentru Constructii Navale” – later to become SC ICEPRONAV SA – was founded. Two years later the foundation was laid for the Institute’s design office in Galati, overlooking the Danube river. The purpose was to create a domestic centre for ship design and related research, to serve Romania’s state-owned shipbuilding industry. 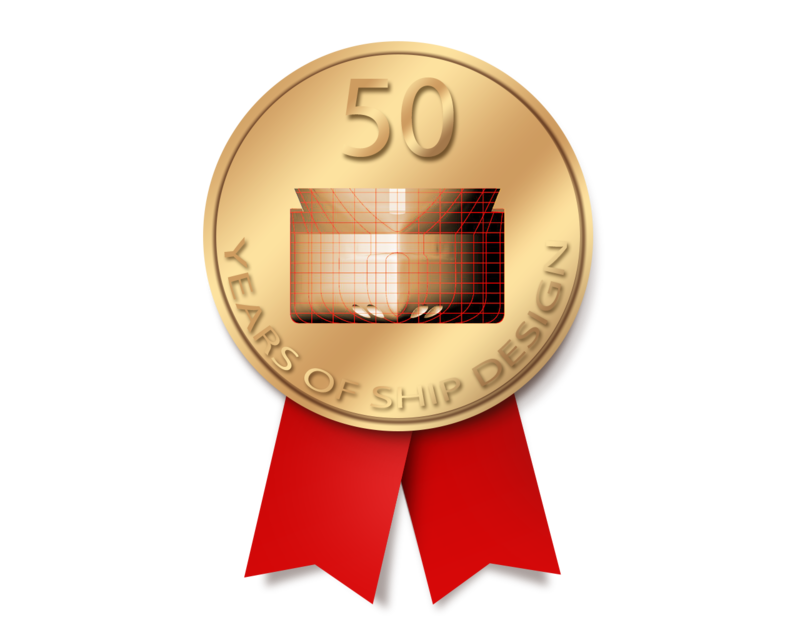 Today – 50 years later – ship design still takes place in the same offices. Now part of ICE, Europe’s largest independent ship design group, ICEPRONAV Engineering SRL provides design services to clients world-wide. Recent focus has been on design of sophisticated vessels for the offshore oil, gas and renewable energy industries, however the company also has experience with cruise vessels, passenger ferries and a wide range of commercial, navy and coast guard ships. More than 95% of the output is for export; much of it to repeat clients of the ICE Group. Since the successful privatisation of ICEPRONAV in year 2000, substantial funds have been invested to bring the office facilities up to the highest international standard, with state-of-the-art IT software and hardware, fibre-optic cabling, air conditioning and extensive video-conferencing facilities. Systematic investments have also been made in training, quality management and project management systems, to ensure that the Company will remain competitive and meet stringent requirements of demanding international customers. The ICE Group looks forward to the next 50 years of ship design in Galati with pride and confidence.